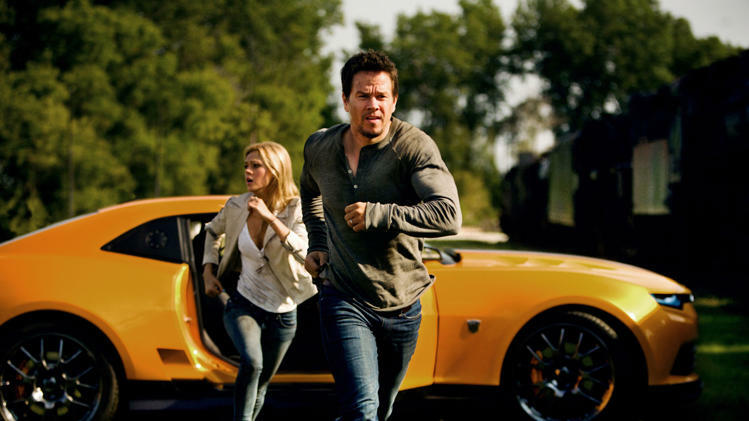 A mechanic, Cade Yeager (Mark Wahlberg) and his daughter (Nicola Peltz) make a discovery that brings down Autobots and Decepticons – and a paranoid government official (Kelsey Grammer) – on them. A semi-reboot of the series featuring a new human cast and both new and returning Transformers characters. Peter Cullen will once gain voice Optimus Prime. Fan of the Shia LaBeouf’s Transformer trilogy, I wasn’t really looking forward to the Mark Wahlberg’s version of Transformers despite the buzz until the release of the extended trailer. It managed to catch my attention (finally) and made me look forward to the blockbuster. News that the film had topped the international box office, breaking the records of several other award-winning blockbusters might have encouraged me to catch the film a little sooner. But after watching the 165 minute movie, I was disappointed. The plot, the acting, the cheesy lines, even Optimus Prime and Bumblebee couldn’t save the film. Yes, it’s THAT bad it took me weeks to get this review out. I was definitely glad I did not spend my money on the tickets. If only they had made Mark Wahlberg someone else other than an inventor. Seriously, which part of Mark Wahlberg looked like a brainy, junk-crazy, meals-forgetting struggling inventor? And Nicola Peltz as Mark Wahlberg’s daughter, many of my guy friends were unable to accept that fact, but well, I’m all good with it, especially after having the character reiterating how Cade Yeager (Wahlberg) got Tessa (Peltz) just after high school. As for Jack Reynor’s role as stock-car racer Shane Dyson aka Tessa’s secret boyfriend, I won’t say it is a useless role (since there weren’t much scenes showing off his racing skills), but the chemistry between Tessa and Shane was almost zero. The most memorable and cheesy line was when Tessa asked Shane regret getting together with her before making out, I was shaking my head when the line came out. Since when did Shane said that he regretted being with Tessa? The interaction with the Transformers were awkward too, making miss Sam Witwicky’s chemistry and relation with Optimus Prime and Bumblebee. 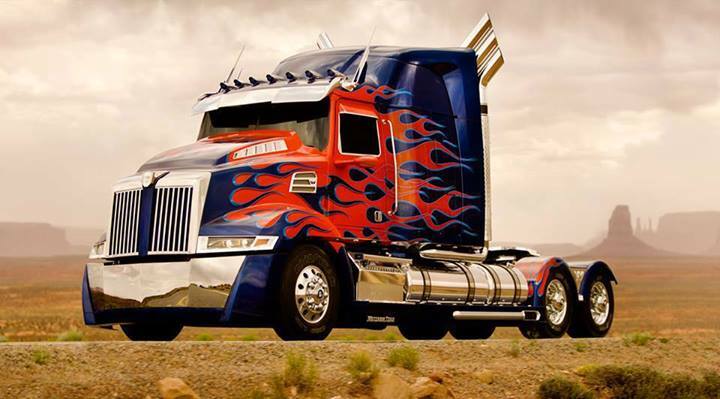 I guess the only moment I was wowed, was went Optimus Prime transformed into a beautiful blue and red Western Star 4900 Phantom Custom semi-trailer truck in the middle of the show. The Michael Bay style of CGI was impressive, but no surprises. The dinobots made Optimus Prime look like a little kid and I thought it was going to be Jurassic Park x Transformers for a moment. Grimlock, the T-rex turned into metal managed to help save the day, just like how the megazord from Mighty Morphin Power Rangers help kill the villains too, albeit with more agility. 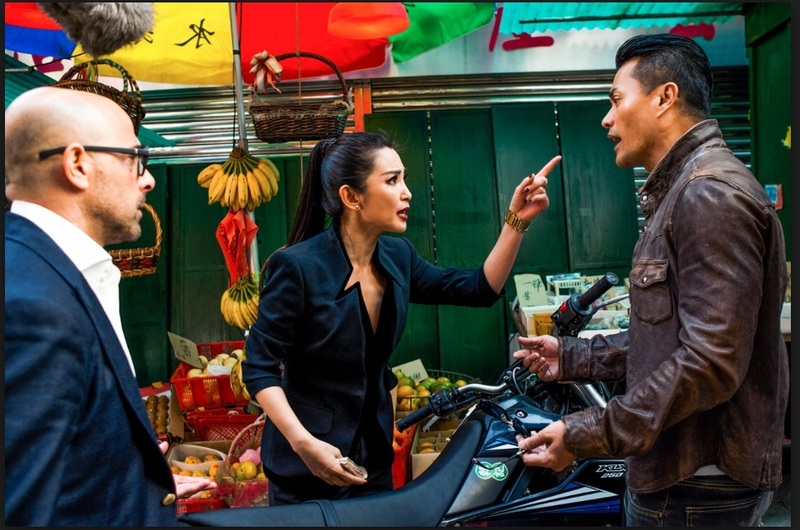 Li Bing Bing was Su Yueming in Transformers, and yes, she definitely have more lines than Fan Bing Bing in X-Men. It was a little weird to see Joshua Joyce (Stanley Tucci) flirting with her but it was somehow a little more interesting than the Tessa-Shane relationship. Besides Li Bing Bing, a few other Hong Kong and China actors such as Ray Lui (吕良伟) and Han Geng, also made it to the Hollywood screen. I managed to spot a few other familiar faces (one of such was the guy on the photo frame when Cade Yeager escaped into one of the tiny apartments), but I guess they appeared for such a short time (like 5-10 seconds or less) that I couldn’t remember now. 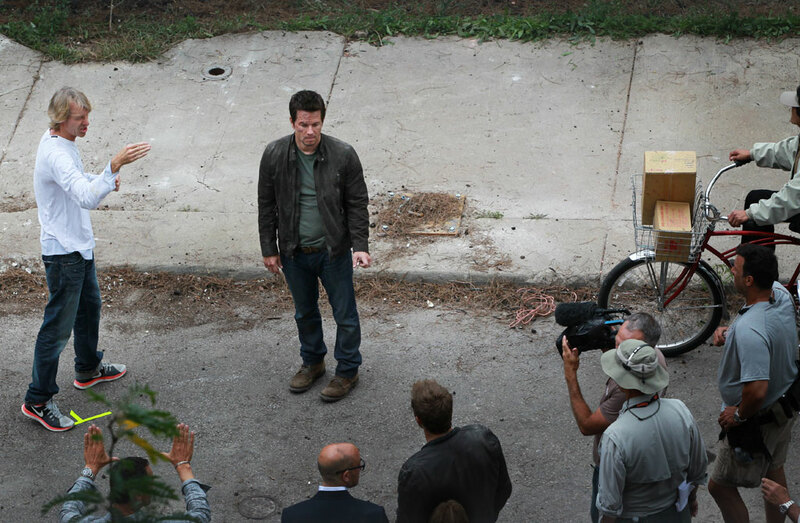 According to the filmmakers, 90% of Mark Wahlberg’s stunts in the film are done by him. 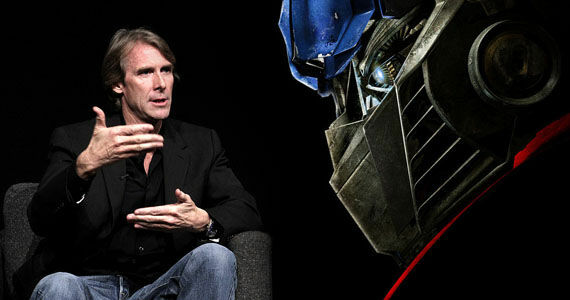 Michael Bay wasn’t originally going to direct a fourth movie but had an experience that changed his mind. After Transformers: Dark of the Moon (2011), Bay finally got to visit the Transformers ride at Universal Studios. Upon seeing fans waiting three blocks for the attraction, he realized he wasn’t ready to give up the franchise just yet. 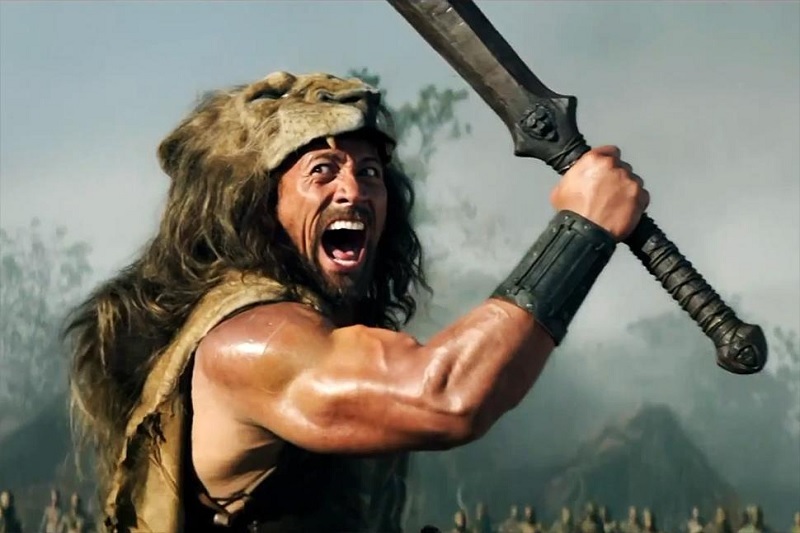 Dwayne Johnson was offered the role of Cade Yeager, but he declined due to scheduling conflicts with his movie Hercules (2014). 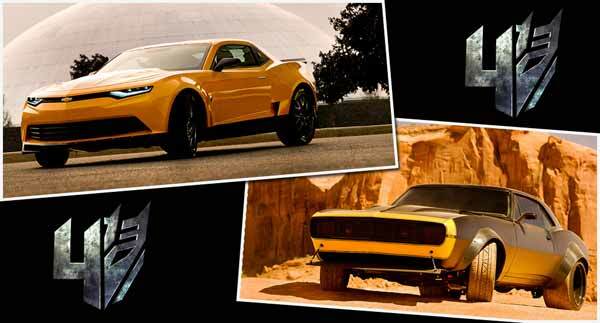 Bumblebee’s alternate mode in this film is a 1967 Chevrolet Camaro SS automobile for some of the film then later a 2014 Chevrolet Camaro concept. Bumblebee also features a new burly design, sporting horns instead of antenna. 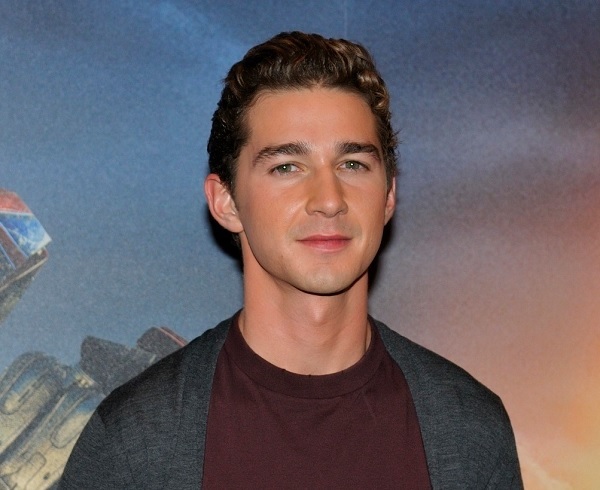 Originally Michael Bay thought of bringing back Sam Witwicky (Shia LaBeouf), but the studios decreed that they wanted a new human protagonist for the film. 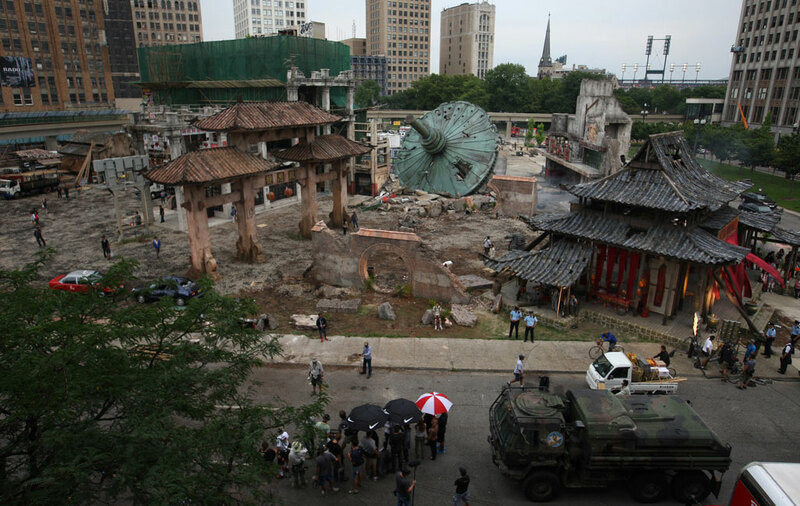 A gigantic Hong Kong set was constructed in downtown Detroit. The set was so big that a Detroit monorail track ended up becoming part of the set and shooting had to be adjusted to allow the monorail to move through the set. Check out Transformers: Age Of ExtinctionOfficial Website and Facebook Page! 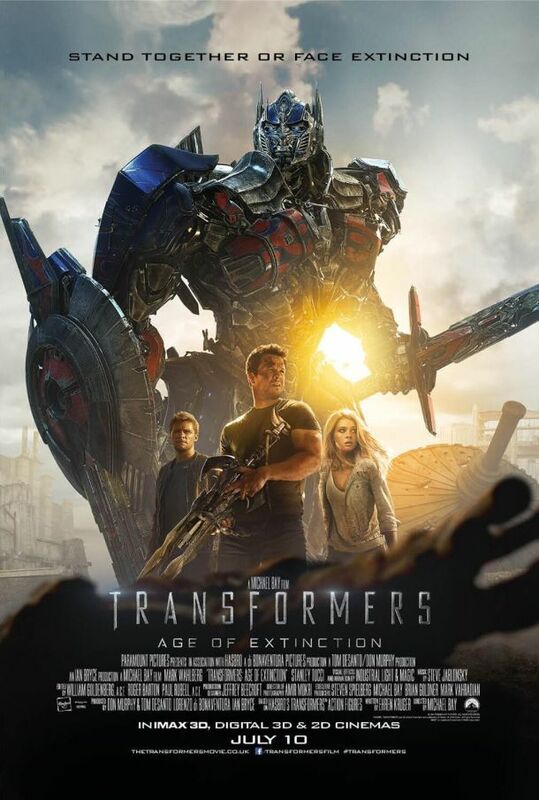 Transformers: Age Of Extinction is out in cinemas on 26 June 2014. My family loves this movie even my 8 year old daughter Nicole. Transformer is one of the best movies. I haven’t watched this movie yet but there’s a big chance I will see I like Mark Wahlberg! I’m also interested to see Li Bing Bing again since I last saw her from Snow Flower and Secret Fan. Great review Tiffany! I am really looking forward to seeing this movie and hopefully in the theatre on the big screen. I am a huge Transformers fan, I just love them! Great post! 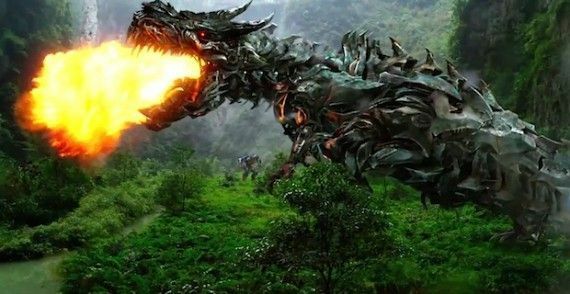 I would really like to see Megan Fox in this part of Transformers but unfortunately she is not here. Anyways, I think with regards to special effects, this movie is the most successful of all the previous parts. A spectacular review, really tempting for people to watch the movie after reading it! This is good in terms of the normal moviegoers who likes this kind of movie concept. Me too, like it and really entertained me up to the end. Other Transformers movie too, are good.